Everyone has a preferred way in which they like to learn new information. For people with ASD they may have very specific ways in which they like information presented to help them to learn. Getting to know any individual’s learning style will be helpful in enabling them to experience success in formal learning experiences at school, around the home, in the community and in the workplace. 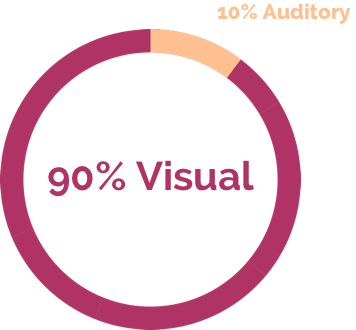 Learning styles fall into three categories; visual, auditory and kinaesthetic. A visual learner will prefer to use images, lists, schedules, maps and mind maps to help them with new information and to complete tasks. They learn by seeing. An auditory learner learns new content through listening and speaking, and responds well to lecture style information and group discussions. They learn by hearing. 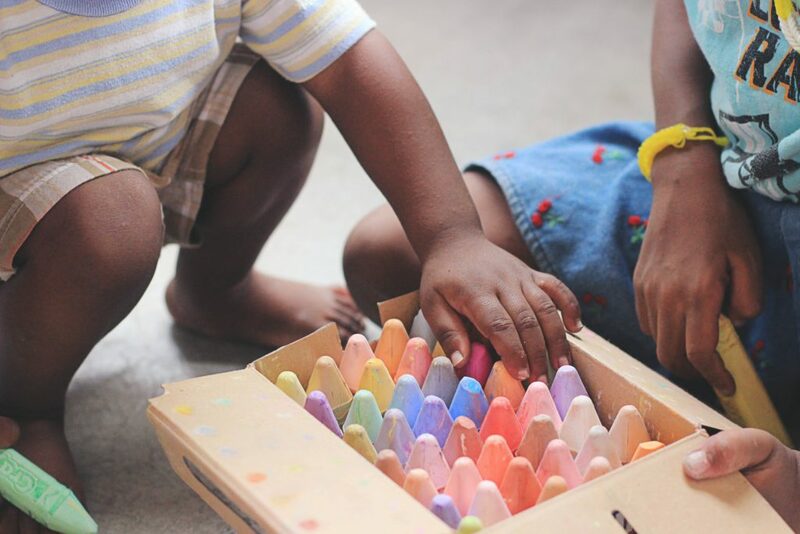 A kinaesthetic learner is a hands-on learner, they prefer direct interaction with materials and work things out when they are able to manipulate objects and materials. They learn by doing. Do people with ASD have a preferred learning style? People with ASD are generally described as being visual learners and less auditory. In fact, it is best to remember them as 90% visual and 10% auditory. This will mean they rely on visual imagery to support their understanding of new concepts being taught and exposed to. For many people with ASD they learn by being actively involved in the learning process as well. They learn by doing. People with ASD are often referred to as visual kinaesthetic learners; they learn by seeing and doing. Visual structure is important and helps the person in times of high anxiety. If there is an associated learning disability this will also need to taken into consideration when planning. More information can be found on other learning styles related to Intellectual Disability and ADHD within this website.